When most people think about bringing the outside indoors, they just think of flowers. While these are great ideas as gifts and can really bring life to your home, it is inevitable that the flowers will die as the home is not their natural environment. It has been scientifically proven that having different aspects of nature in the home can dramatically improve your productivity, focus and both mental and physical health. Bringing the outdoors in can be so much more than just flowers though! We’ve collected some of our favourite easy, quick and affordable ways to bring the outside for the colder months! 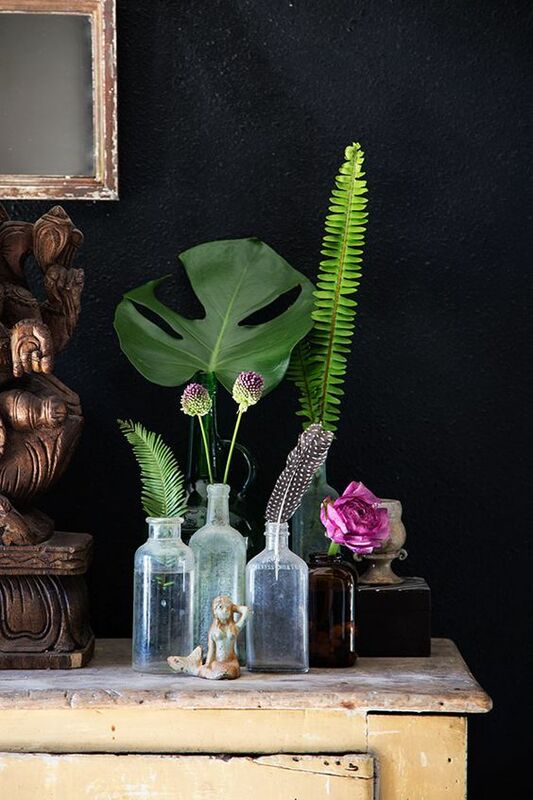 House plants – big or small, real or fake – these things are guaranteed to open up the room, add some colour and can even act as a centre piece to the room! If you’re on a budget (or are awful at remembering to water plants) opt for fake plants. They are affordable and can be purchased pretty much anywhere that sells real plants too. Another plus for fake plants is that they look real nowadays and will last forever so you don’t have to worry about them dying in winter! If you prefer to keep the plants real, opt for something that is controllable with its growth. Bonsai trees, cacti and succulents and the Swiss cheese plant area all extremely tameable and aesthetically pleasing house plants that are perfect for the cooler months in Australia. 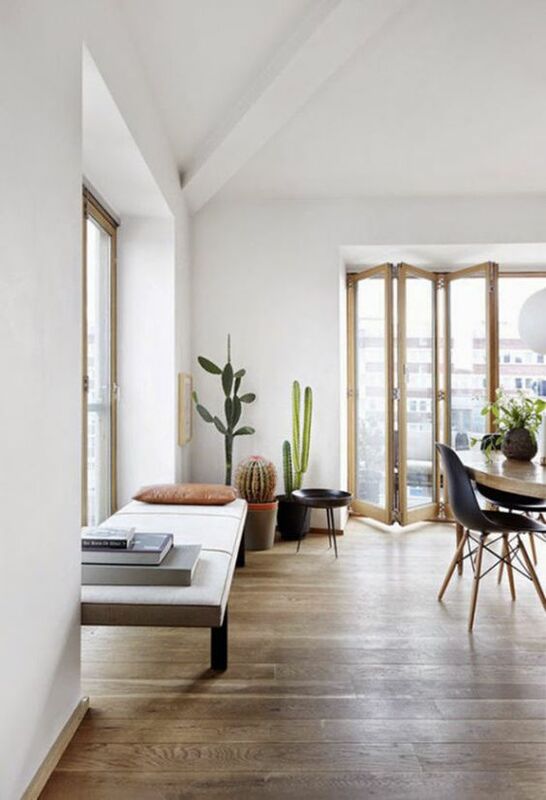 Go natural – when key aspects of the home such as the floor looks natural and not man-made, the house automatically looks more alive! While this is a big investment and impossible for some homes, it is easy to see the difference between a house with real timber floors compared to man-made floating floorboards. Understandably, if this isn’t something you can do or are interested in, having real wood furnishings such as the dining table, coffee table or entertainment unit will give a similar effect. 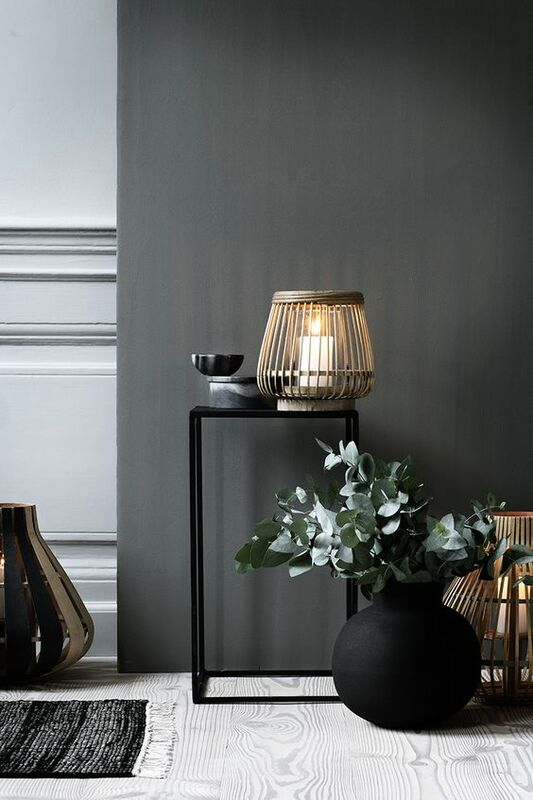 Use metal – metal accessories, not only look awesome when paired with natural wood, but are a cheap and easy way to bring aspects of the outside in with feature pieces. You would be surprised how cheap old metals can be at op shops, the markets and junk yards! Use metal scraps (or already created pieces) to create an intriguing artwork for your home…wall piece, statue, accessories such as metal features of trays or coasters to make your own unique, outdoor inspired piece of home. 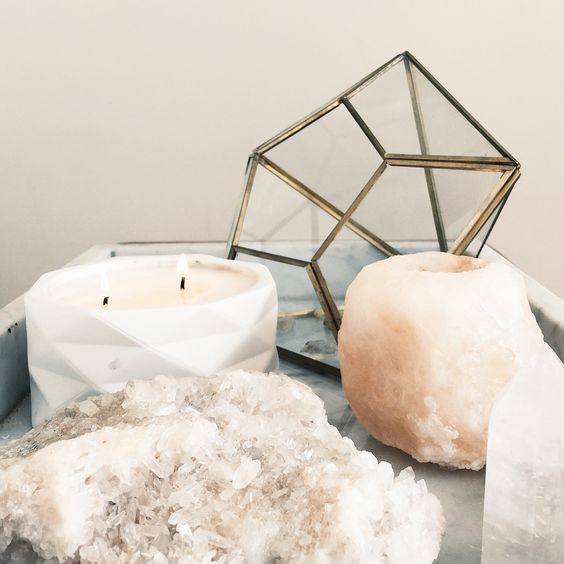 Rocks, stones and crystals – similar to metal, rocks, stones and crystals are all ways you can bring the outdoors in with minimal effort and costs. Use a rock as a door stop, create a stone mat (if you’re creative and patient enough!) and use crystals as a centre piece on the mantel. You can buy these at stores or grab them from the beach or another outdoor adventure! Wood – having wood in the home during winter is great, especially if you have a fireplace as it can be a necessity! If you don’t have a fireplace though, there is nothing wrong with having pieces of firewood in your home for aesthetic purposes! Placing firewood in a clear bowl or vase in the living area is an effective way to bring the outside in as it is affordable and gives the illusion of the fire burning (even if it’s just the heater). Light and smell – using natural light in the winter can be tricky! Keeping the curtains open for bring the light (and warmth) in is always a good idea but in winter sometimes there is no point! Putting some of your favourite winter scents such as cinnamon sticks and orange slices into a pot with water and letting them boil is a great way to encompass natural scents in your home in winter. Alternatively, using candles as both a source of light and smell is great during winter. What’s your secret to bringing the outside into your home in winter? What is your favourite tip of ours?